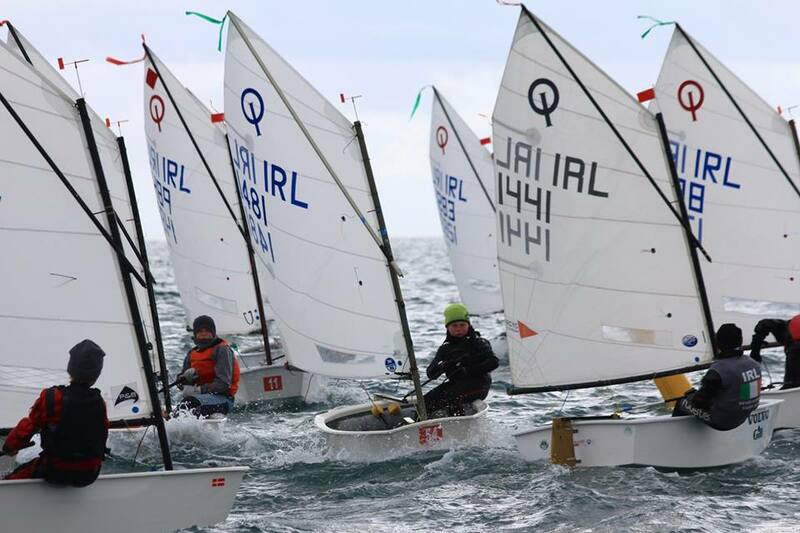 The annual Club Coaching Programme organised by Celine McGrath, Rear Admiral Dinghies has been advertised and filled with sailors from across all the junior dinghy fleets in the Club. The aim of the programme is to develop sailing skills (boat speed and handling) in small group sessions led by Thomas Chaix during the month of June. The programme will conclude with a one day “Skilled for Gold Regatta” to be held on Friday 26th June. This will be a PY event for dinghies and the Optimists will have their own Fleet. The fleets participating in the programme are the Optimist, Topper, Lasers, Feva’s/Uno and 420’s. Class Captains have circulated Thomas’s groupings and schedule to sailors directly. In addition this year Thomas has added cross training with cycling sessions in the evenings to create fitness awareness. These sessions are optional/free of charge and are categorised as U15 and 15+ (please refer to the schedule for dates/timings). The Programme commences tomorrow evening Tuesday 26th May with the Optimist Regatta Group taking to the water. Please click the skilled for gold 2015_final Schedule for all times/dates etc. Best of luck to all our sailors participating in this programme – have fun!